The Shelf Drilling HSE Management System defines the way we conduct our operations worldwide with regards to health, safety, and the environment. Time Out For Safety – All employees have the obligation to call a time out for safety. Behaviour-Based Safety Observations – Formal observations aimed at raising safety awareness. 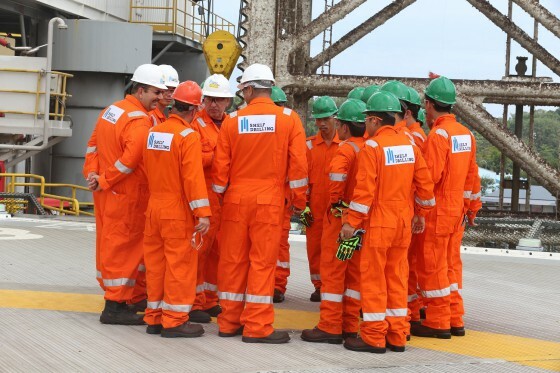 Management HSE Tours – Coaching and mentoring process where our management encourages and supports our safety culture. Self Audits and Debrief – Systematic approach to reviewing and continually improving our practices. Training – Develop our employees as safety leaders.